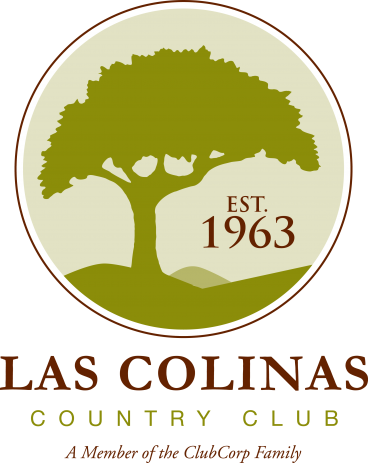 Las Colinas Country Club will make your wedding day the most memorable day of your life. 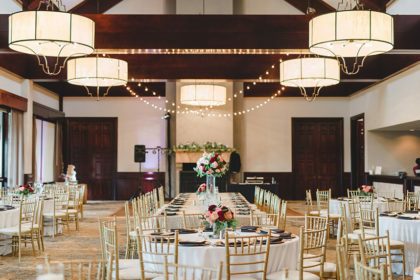 Upon entering the clubhouse, you feel the large, mission-style architecture exudes Texas sophistication.The Grand Ballroom offers a traditional, yet open setting that overlooks the rolling hills of the golf course and the Dallas skyline. 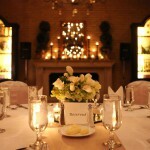 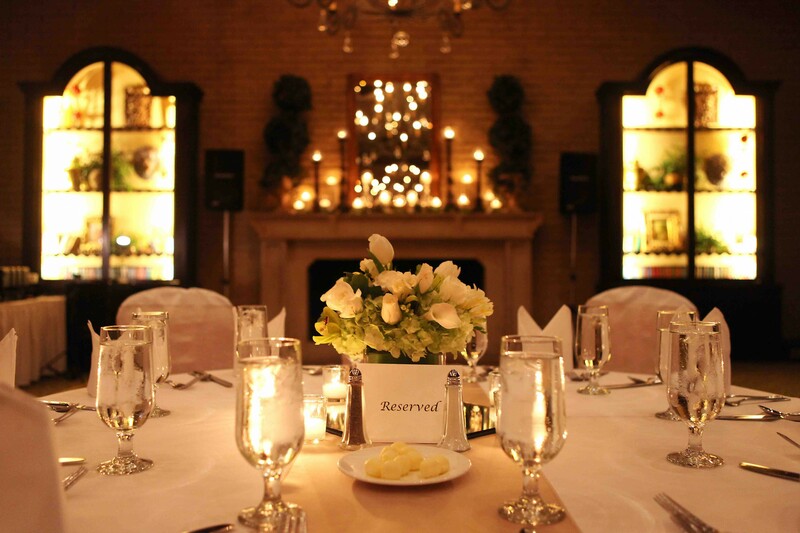 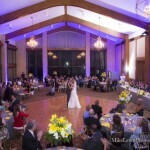 The Fireside ballroom transforms into a beautiful and intimate venue for your wedding ceremony or reception. 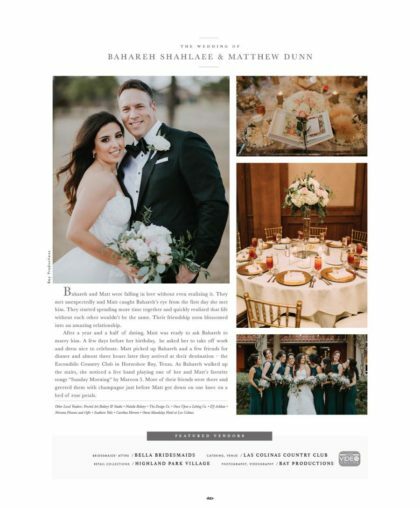 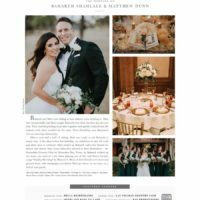 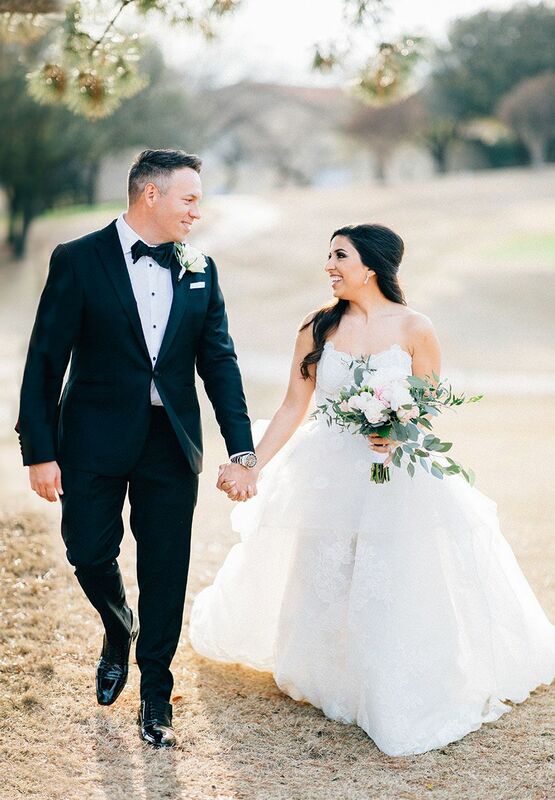 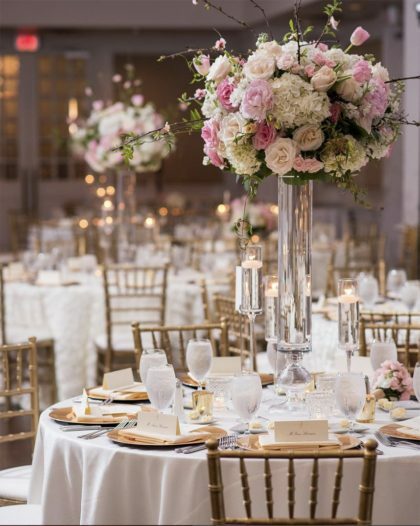 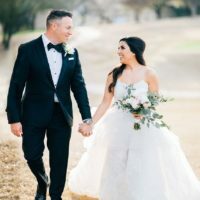 With years of experience hosting and planning wedding parties, our event staff will attend to every detail of your unique dream in order to create a special day you’ll love.Experience and enjoy the outstanding catering, personalized service, top entertainment and festive atmosphere that can only be found at Las Colinas Country Club. 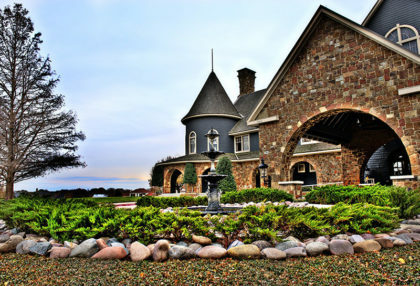 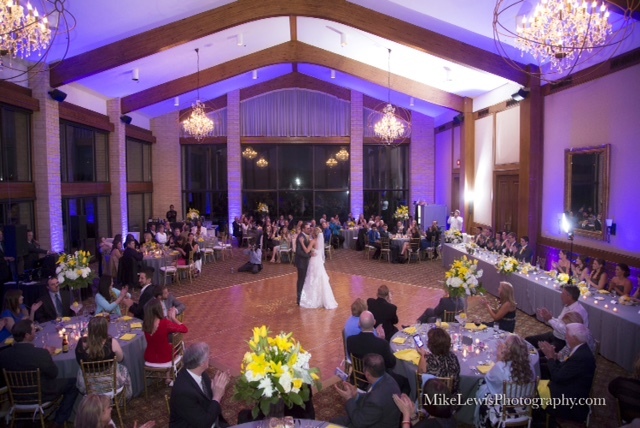 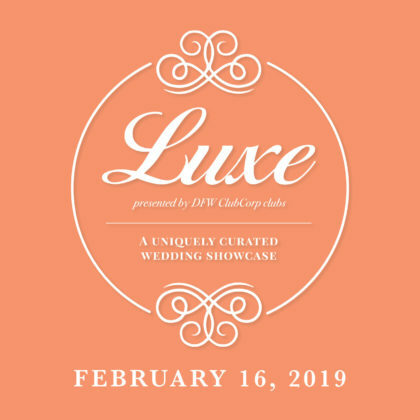 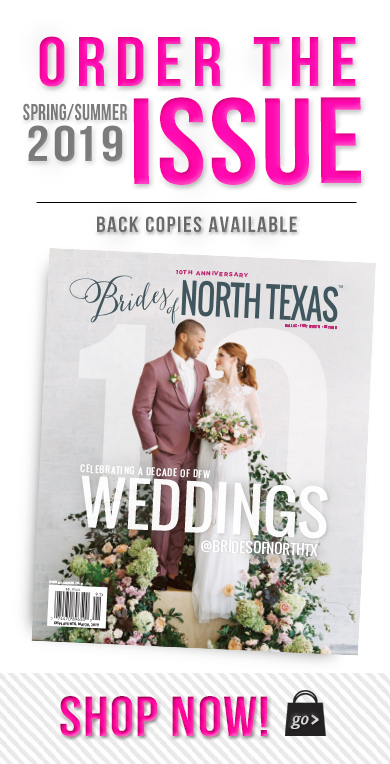 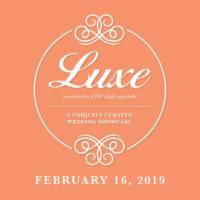 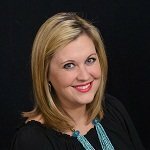 Tour DFW’s Finest Country Clubs at Club Corp’s LUXE Wedding Showcase!